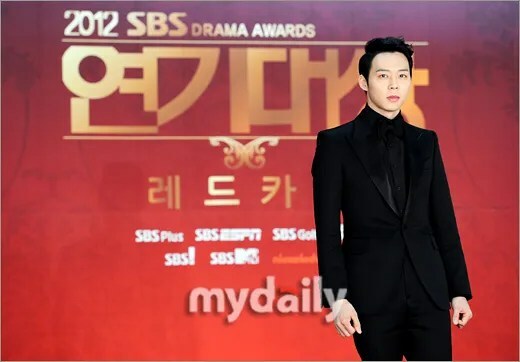 Park Yoo-Cheon confessed that Han Ji-Min shivered more when they had a kiss scene. 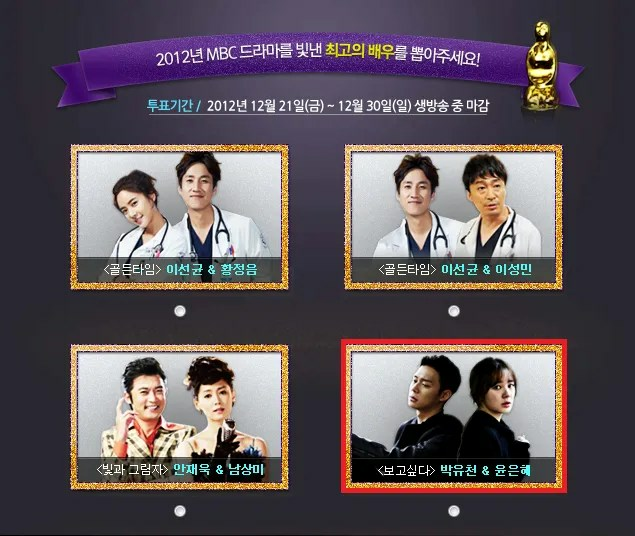 Kim Min-Jong and Yoon Jin-Yi of ‘Gentle Man’s Dignity’ and Park Yoo-Cheon and Han Ji-Min of ‘Rooftop Prince’ received best couple award at ‘2012 SBS Acting Awards’. 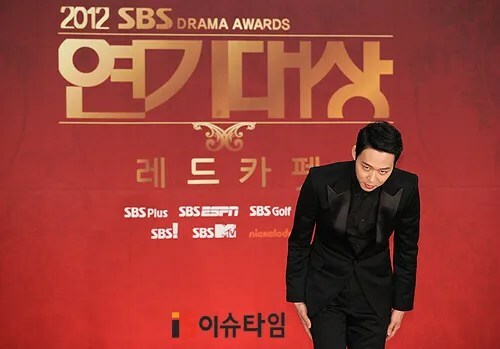 Park Yoo-Cheon said, “I thought our couple fits well, and I am very thankful toward the award” and Han Ji-Min said, “I want to thank the fans, viewers and Park Yoo-Cheon.” To the question ‘Who shivered more while the kiss scene?’, Park Yoo-Cheon answered, “I shivered, but I tried to make Ji-Min shiver more than I did.” About this, Jeong Ryeo-Won showed jealousy. 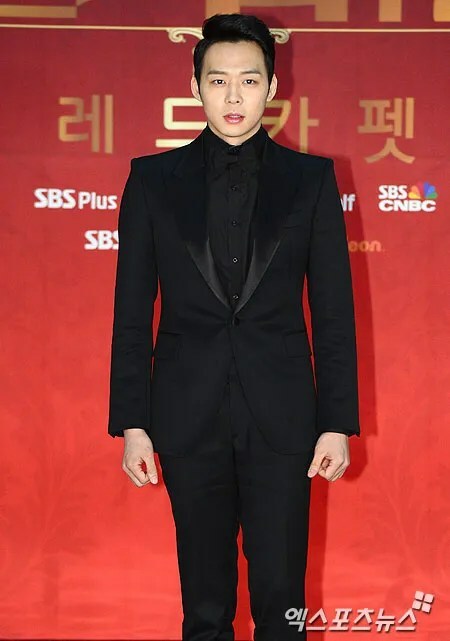 Actor Park Yoochun has swept the major awards of the 3 major agencies in 3 years, completing the grand slam and showcasing his power. 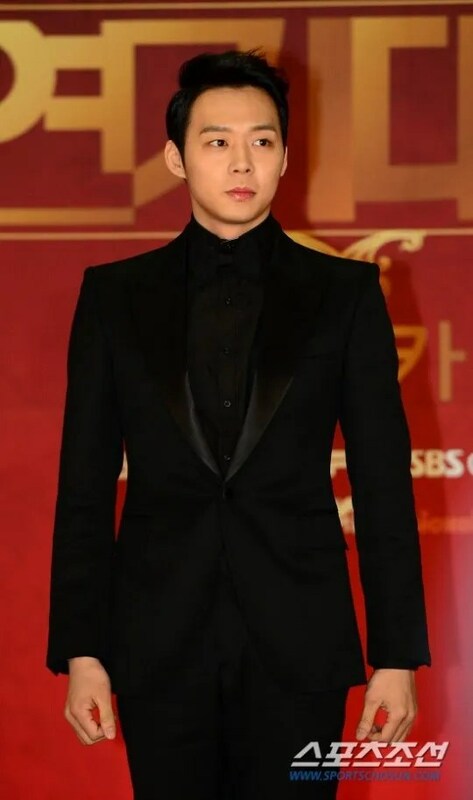 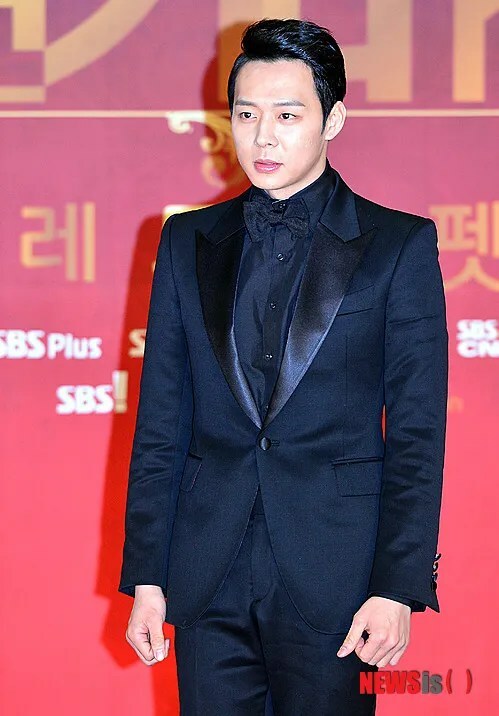 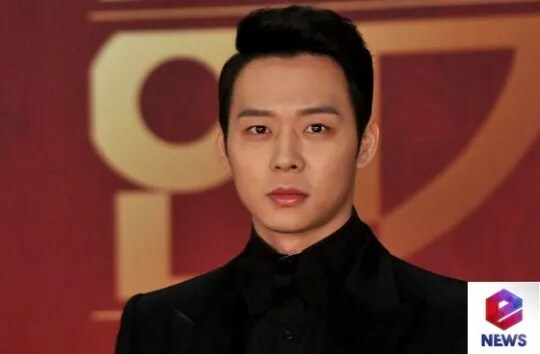 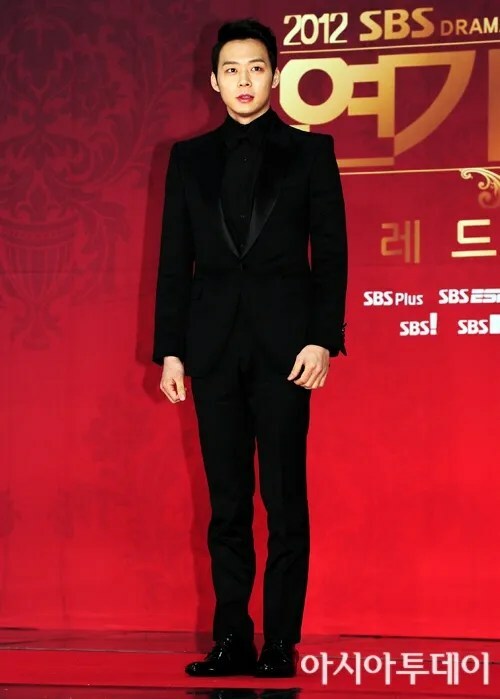 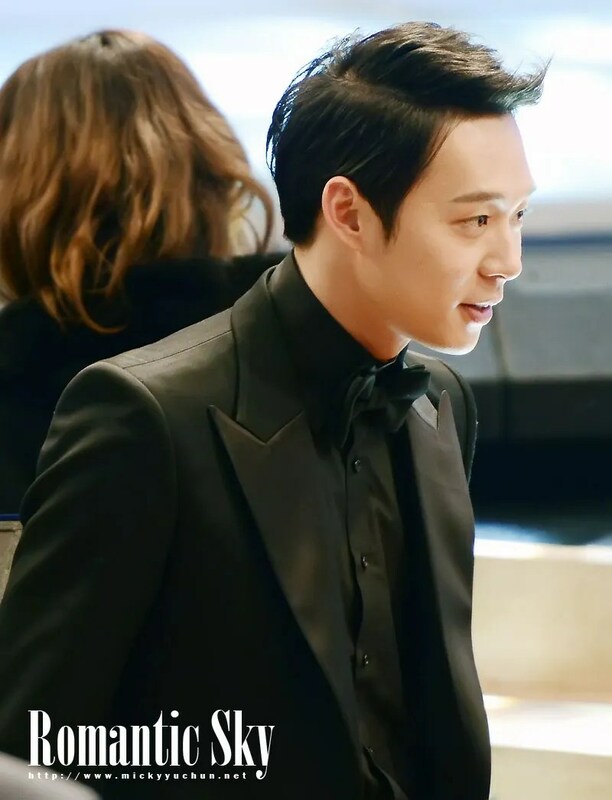 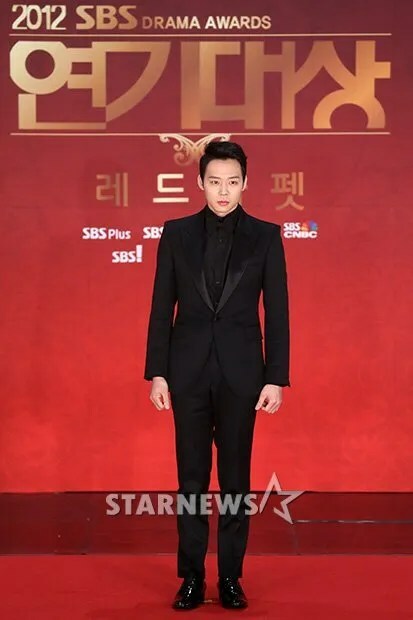 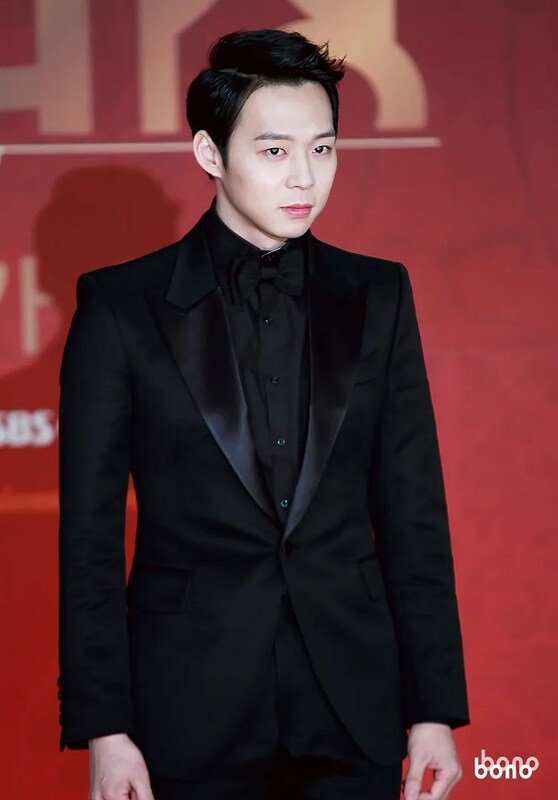 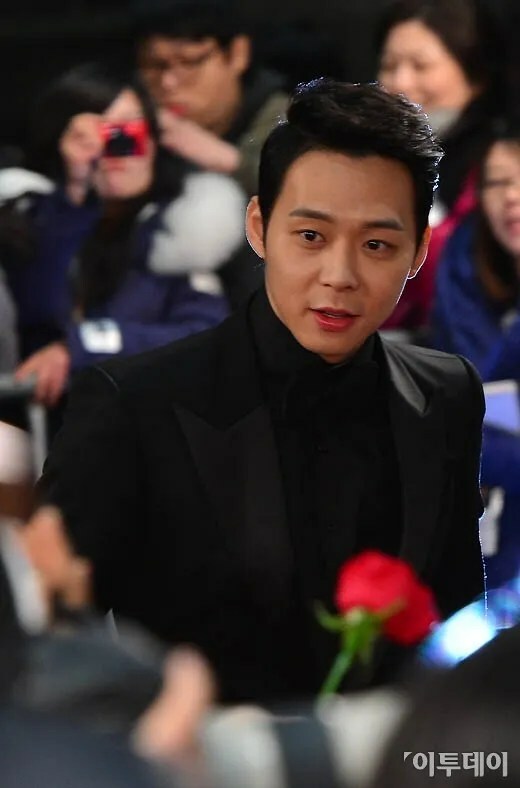 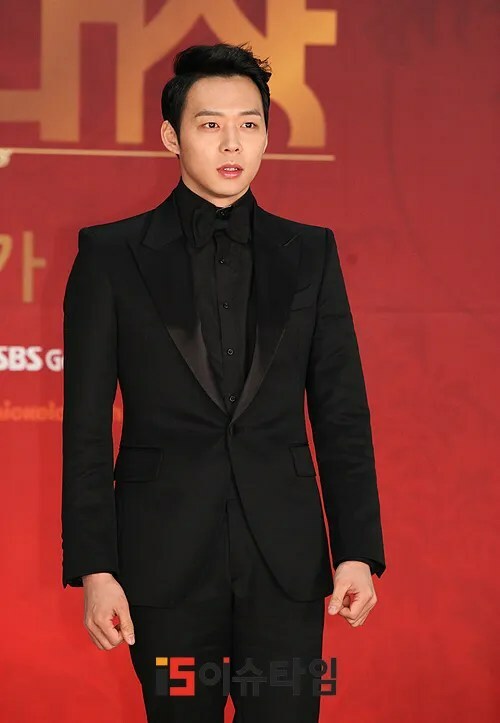 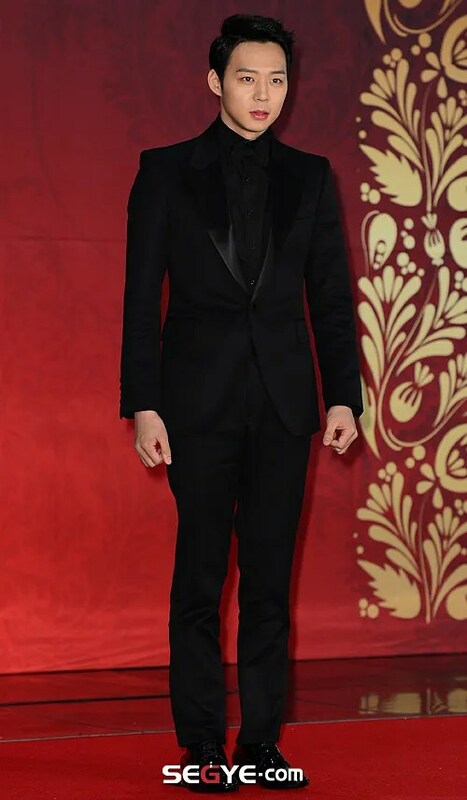 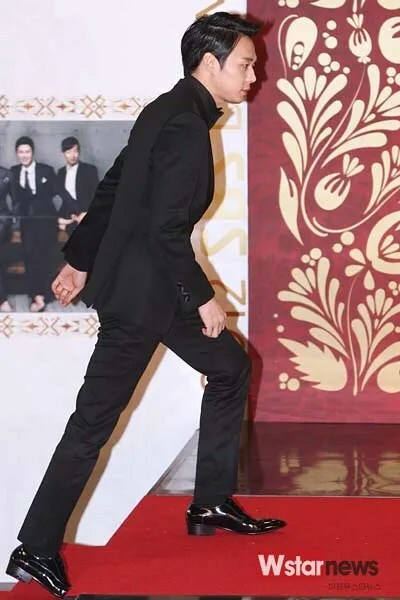 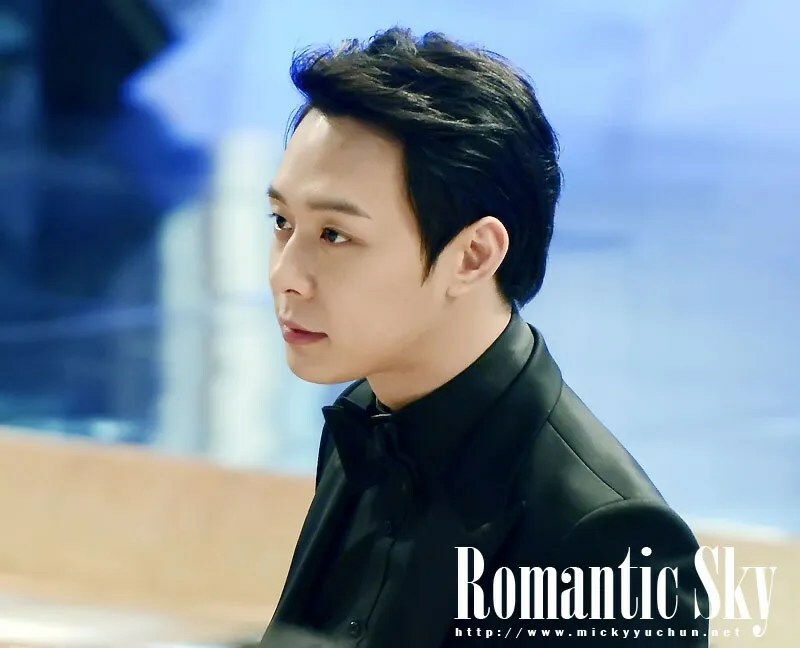 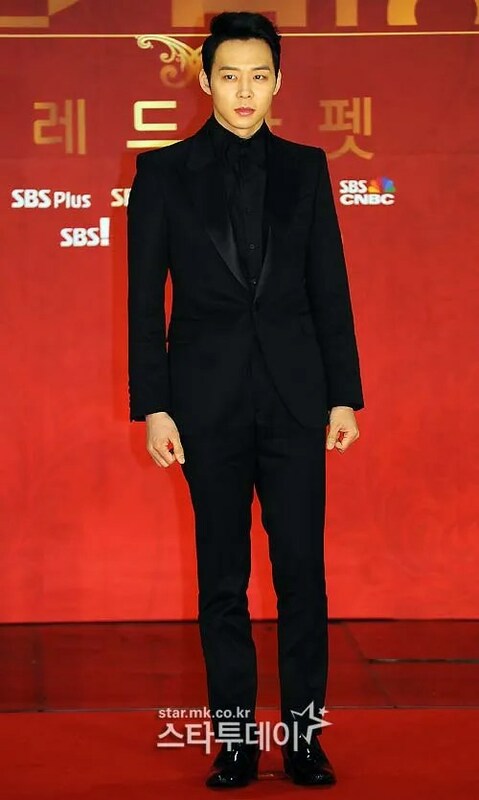 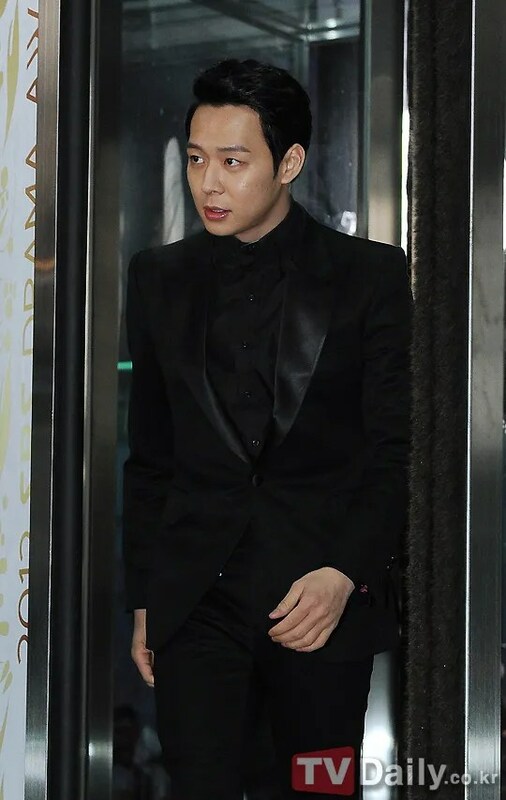 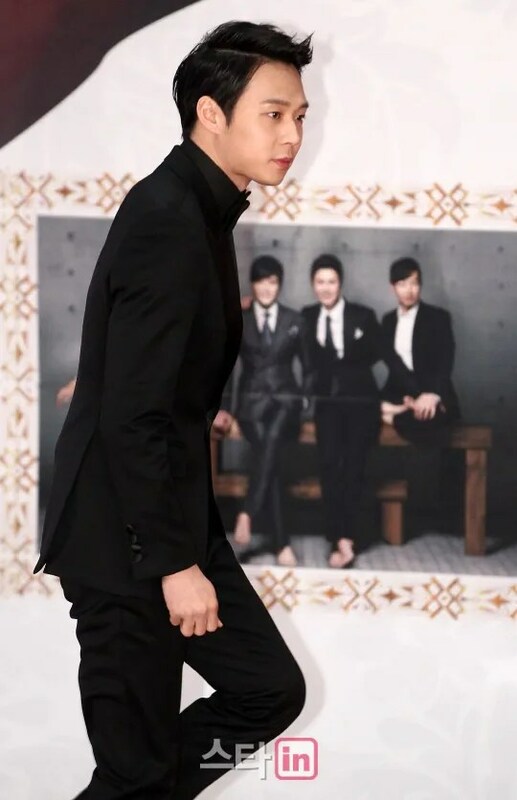 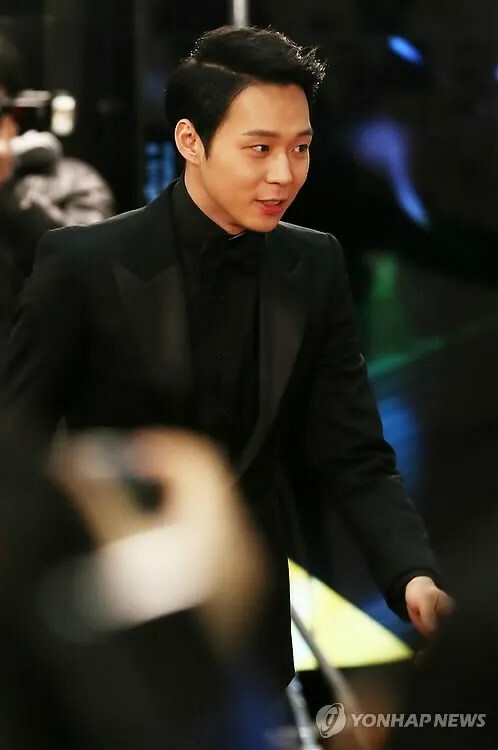 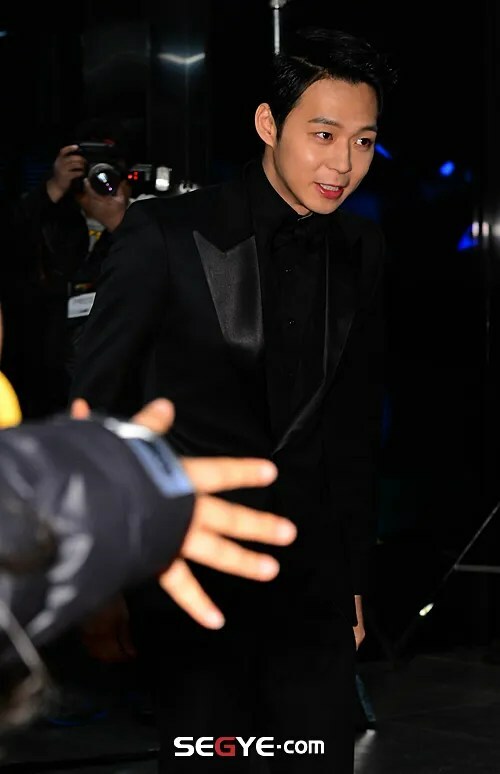 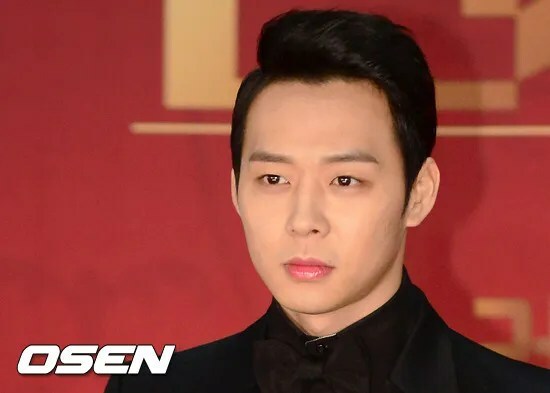 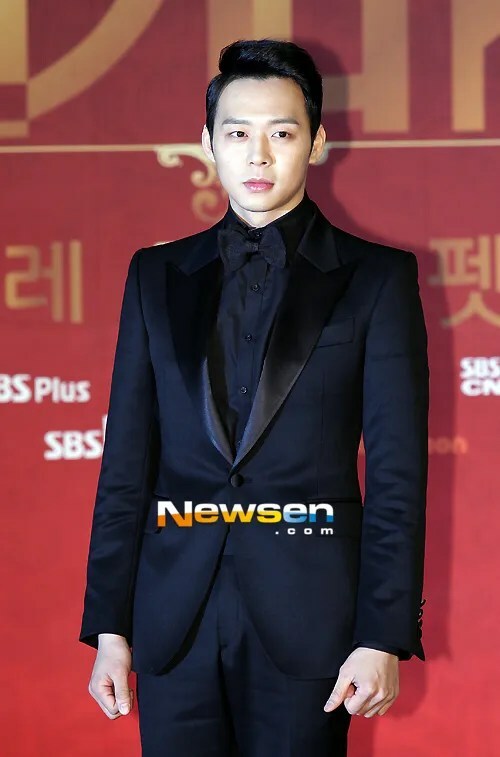 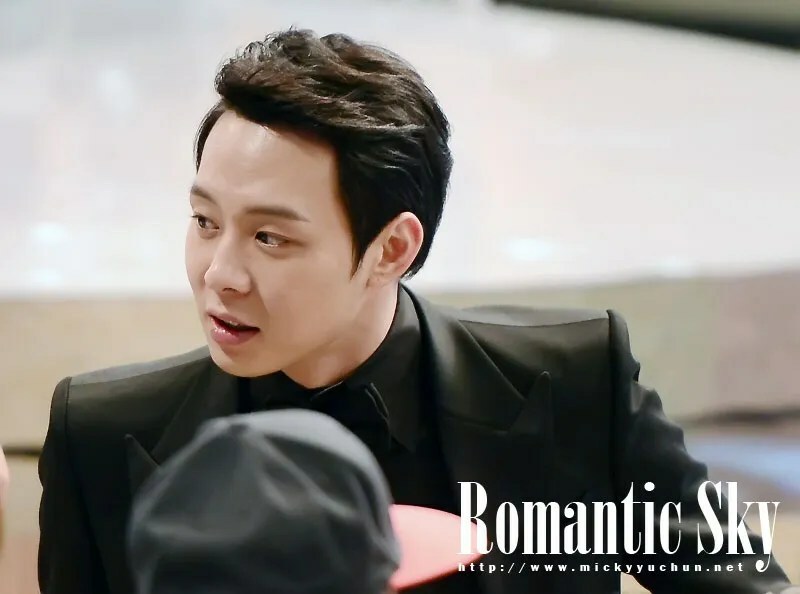 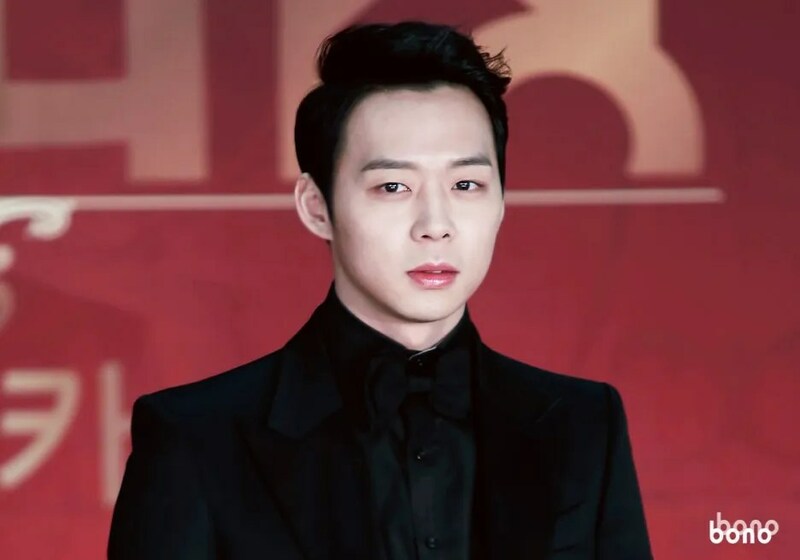 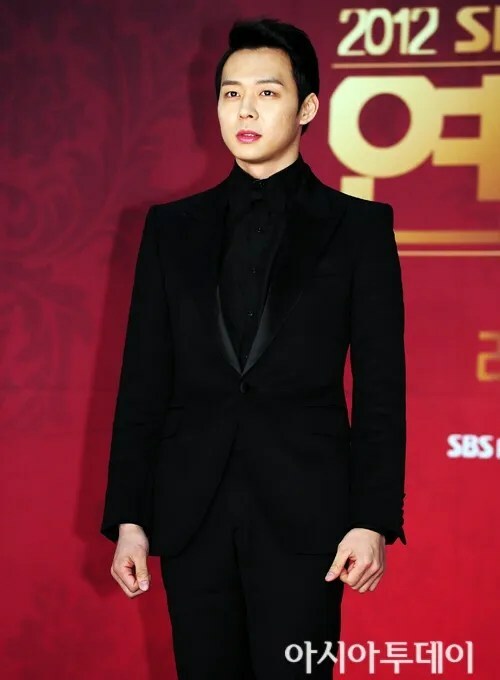 Park Yoochun received 4 awards in 2012 SBS Acting Awards, receiving the Excellence Award, Best Couple Award, Netizen’s Most Popular Award, The Teen Idol Award with his first SBS drama ‘Rooftop Prince’. 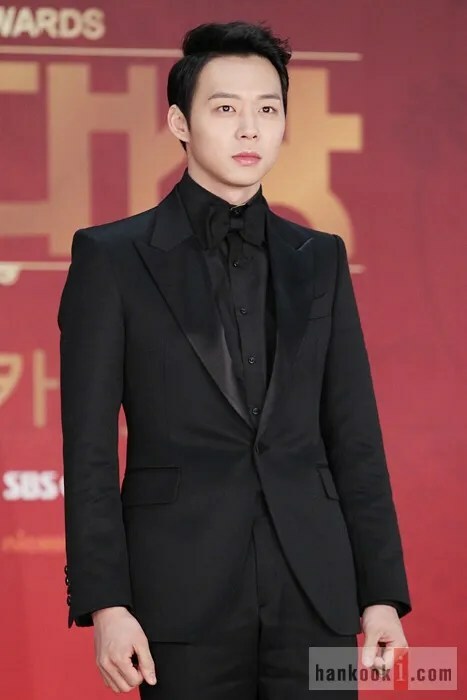 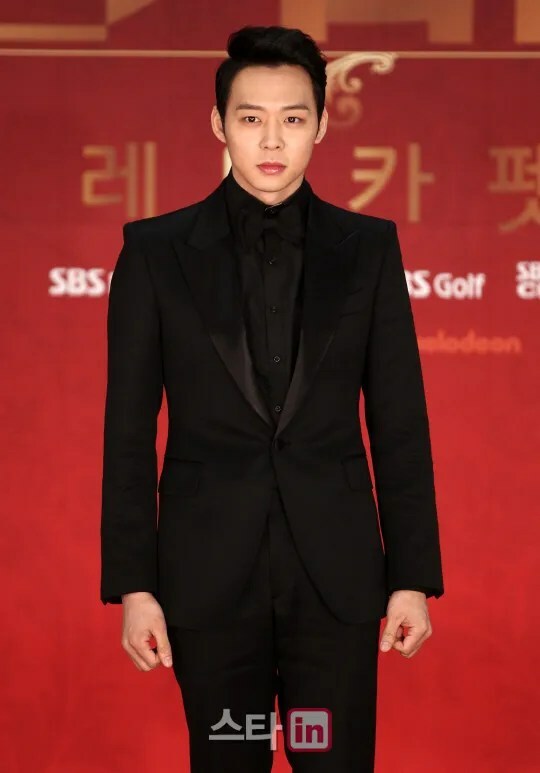 Receiving the Best Rookie Award in his debut year in KBS with ‘Sungkyunkwan Scandal’, and in the following year in MBC with ‘Miss Ripley’, he also won the Excellence Award in 2012 MBC Acting Awards with ‘I Miss You’ as well, before completing the unprecedented rout with ‘Rooftop Prince’. 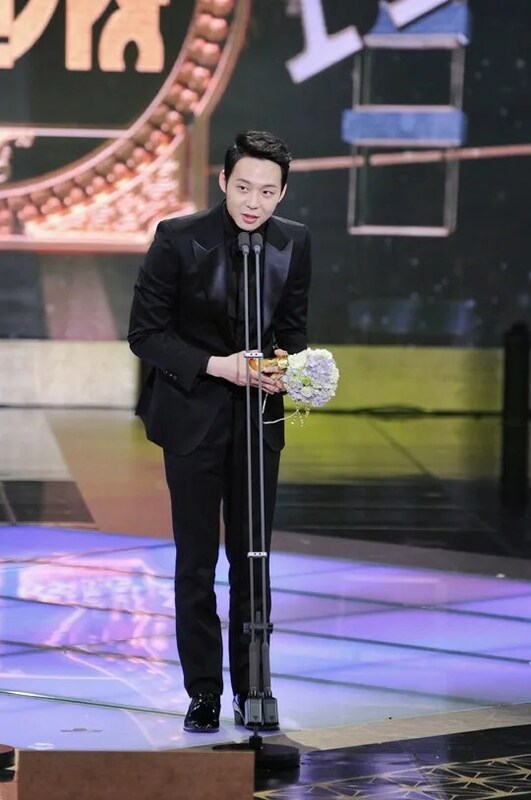 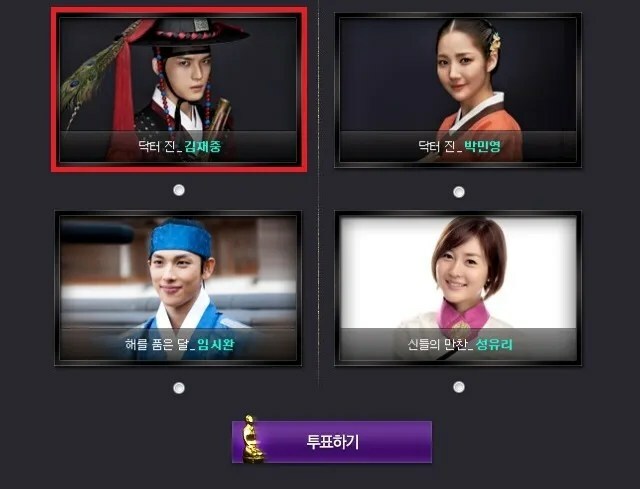 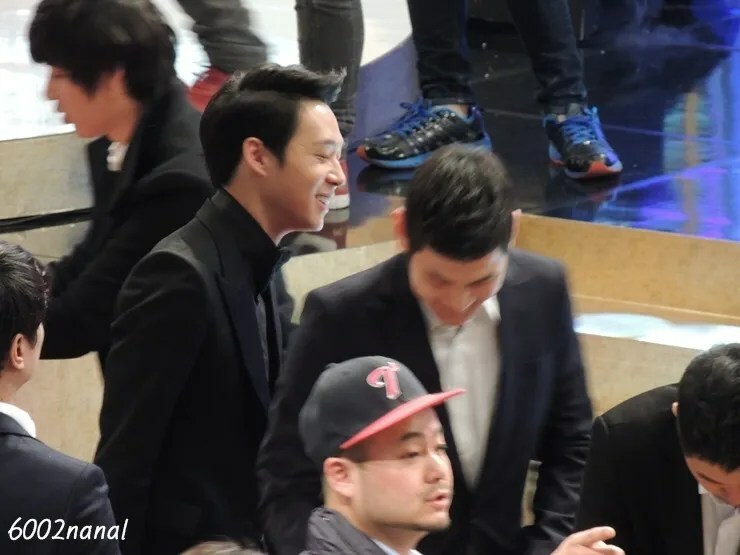 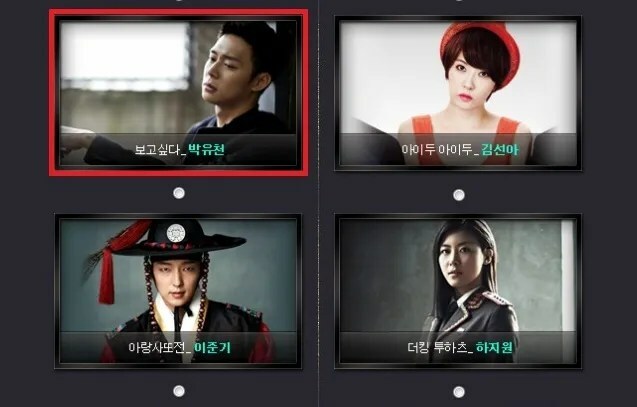 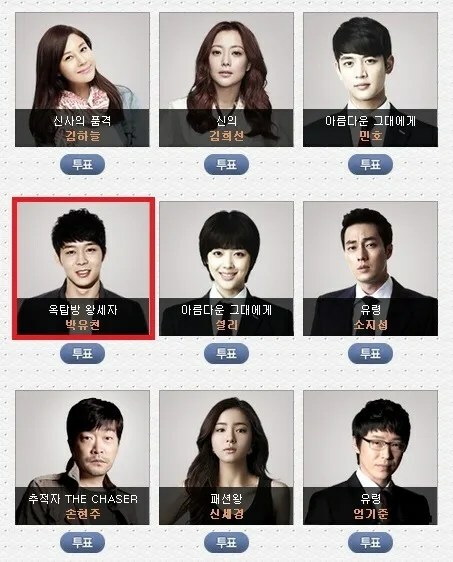 [FACEBOOK] 130101 JYJ Official Update – Yuchun won 4 awards at 2012 SBS Drama Awards! 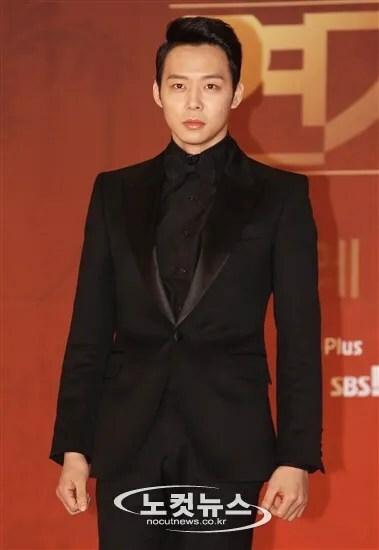 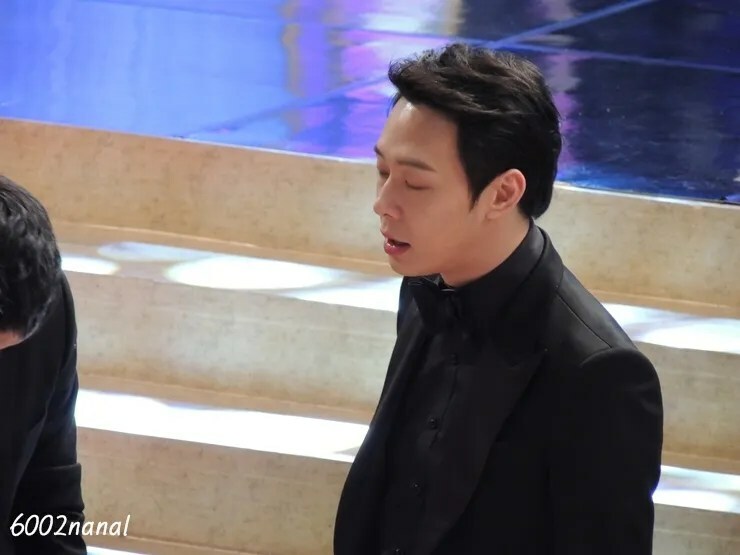 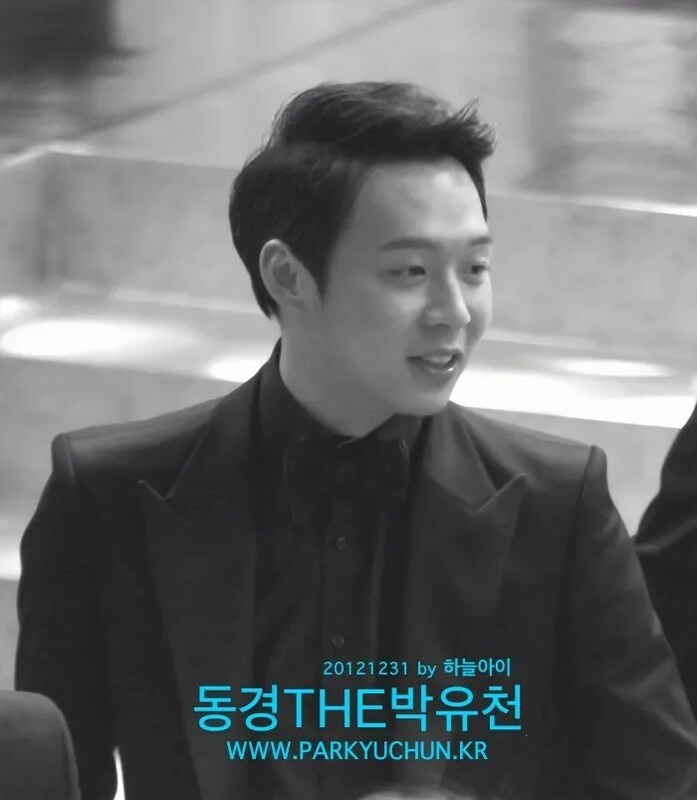 Singer and actor Park Yoo Chun has serenaded a song for actress Han Ji Min. 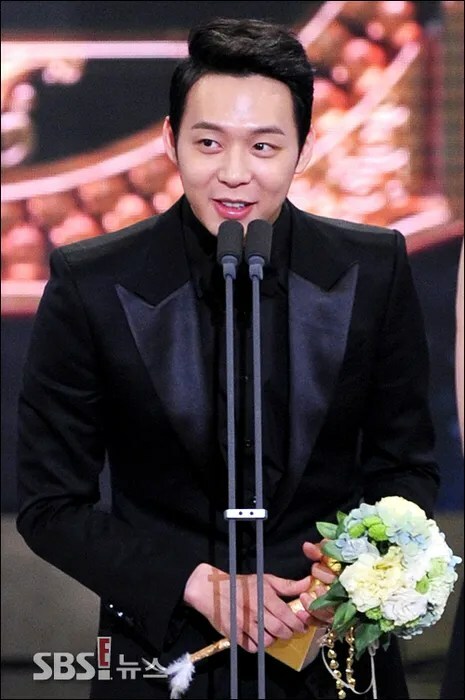 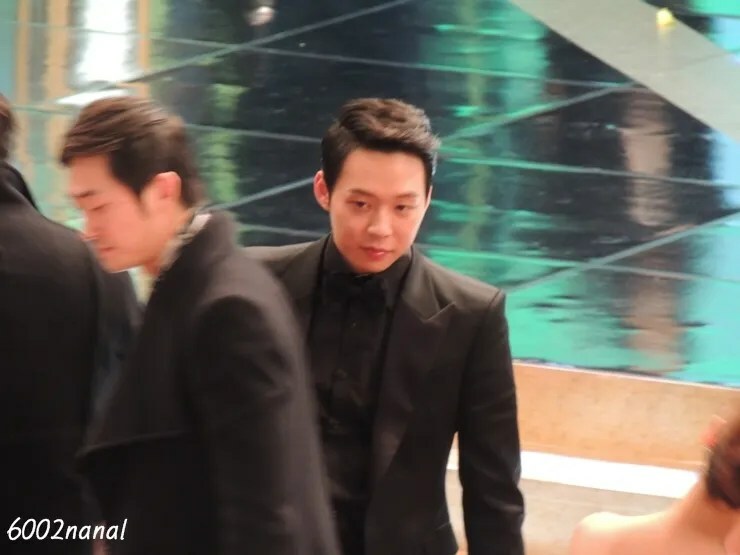 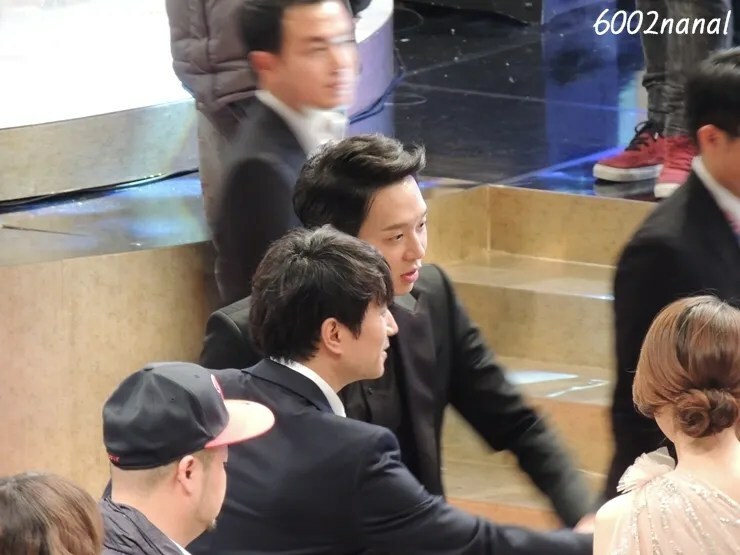 On the 2012 SBS Drama Awards that was held in the SBS Prism Tower in Sangdam-dong, Seoul, on December 31, Rooftop Prince stars Park Yoo Chun and Han Ji Min won Best Couple along with Gentleman’s Dignity stars Kim Min Jong and Yoon Jin Yi. 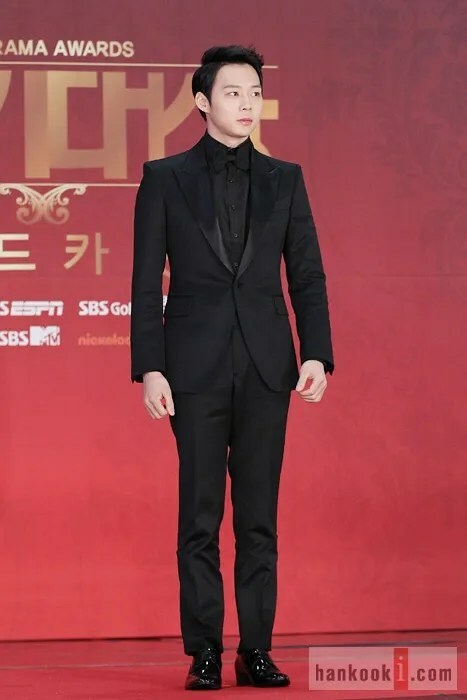 On Lee’s request on the spot, Park covered Yoo Jae Ha’s “Keeping You In My Arm,” which elicited hot responses and applaud from the audience.